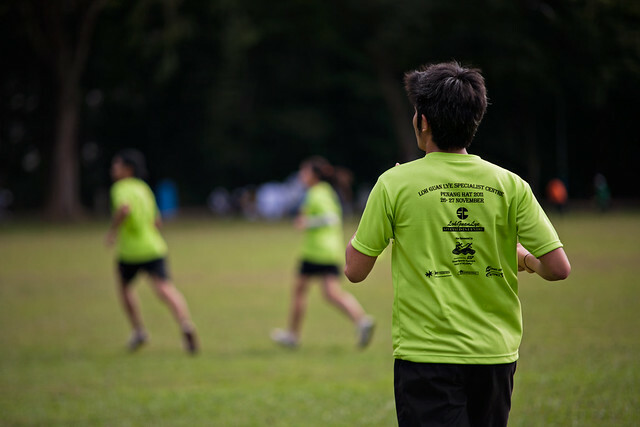 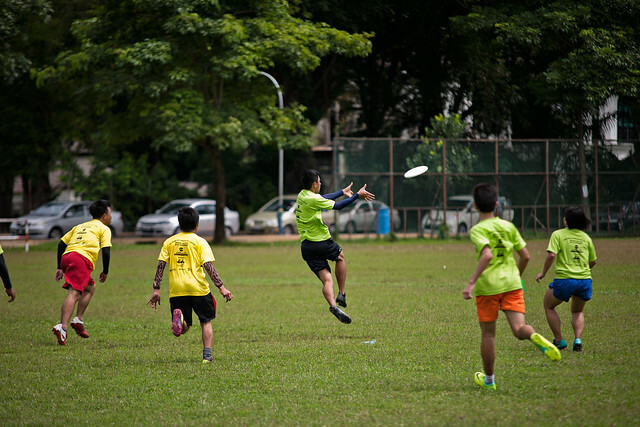 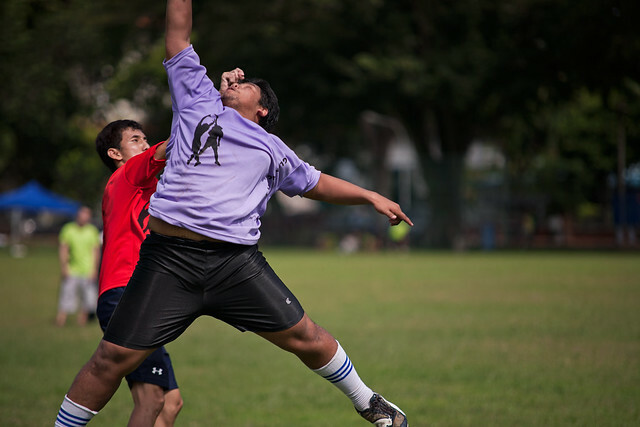 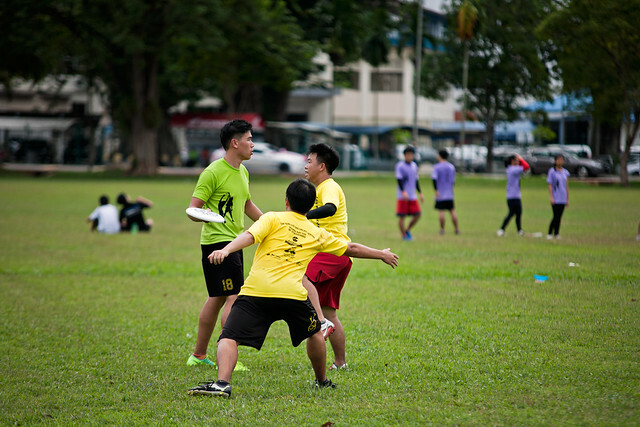 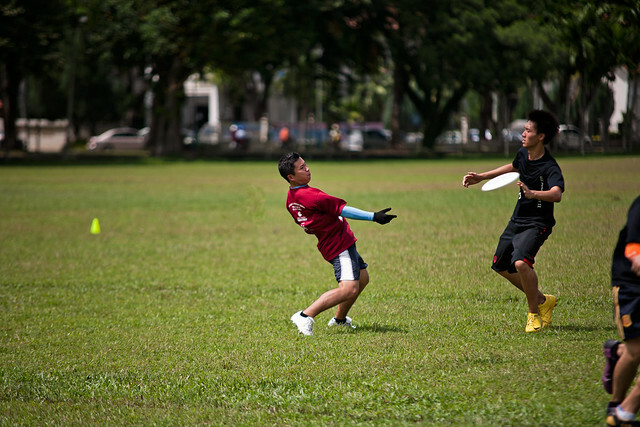 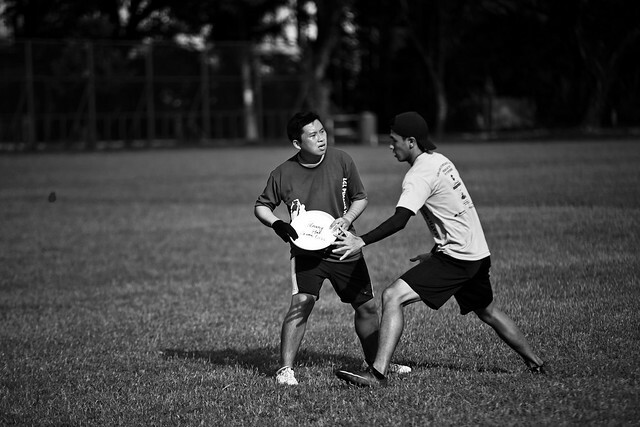 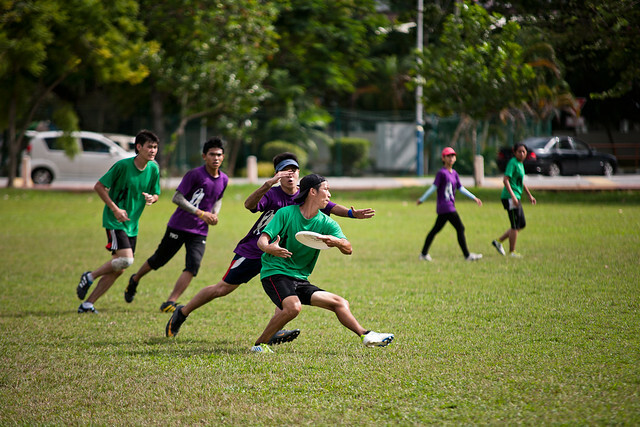 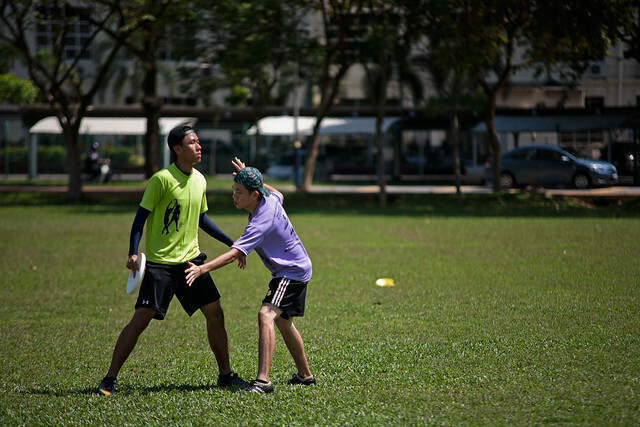 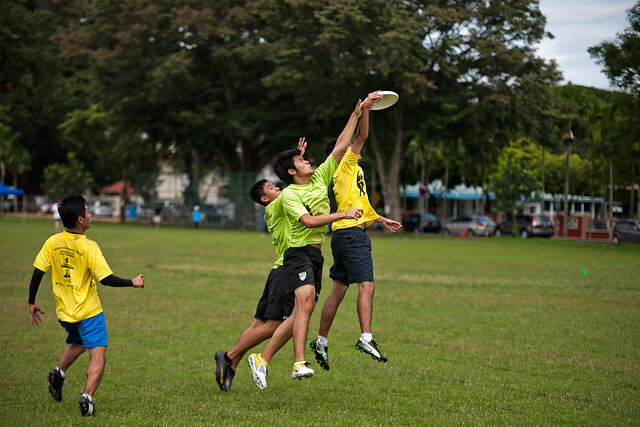 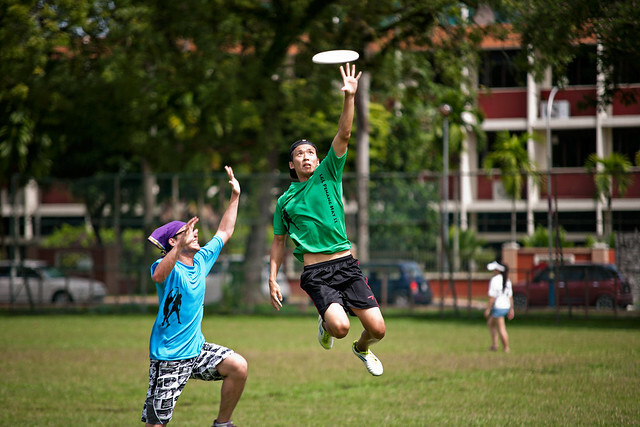 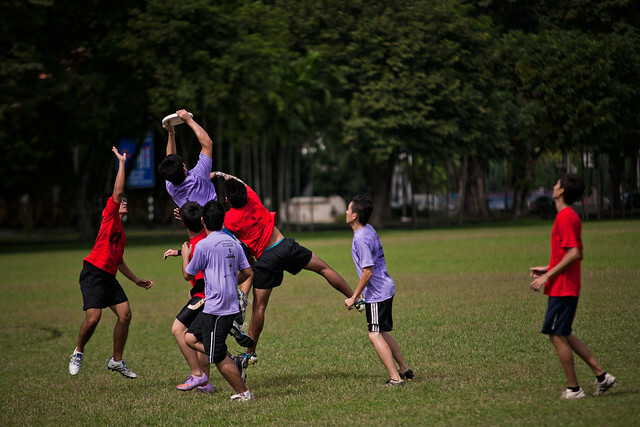 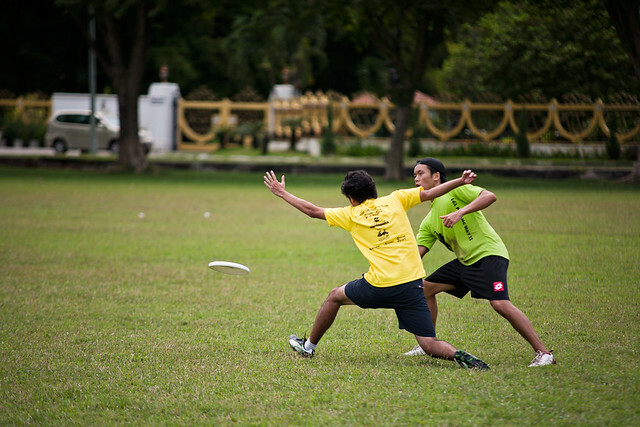 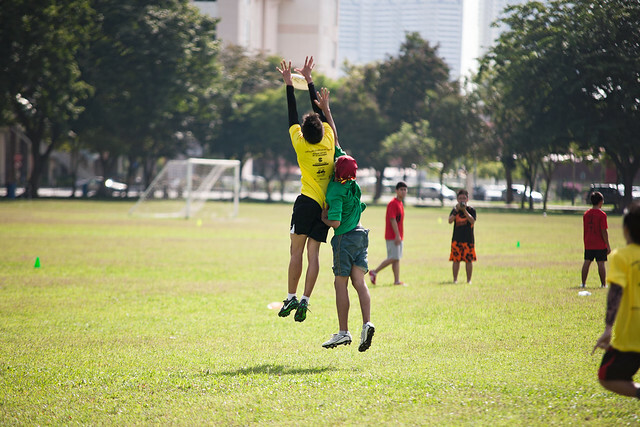 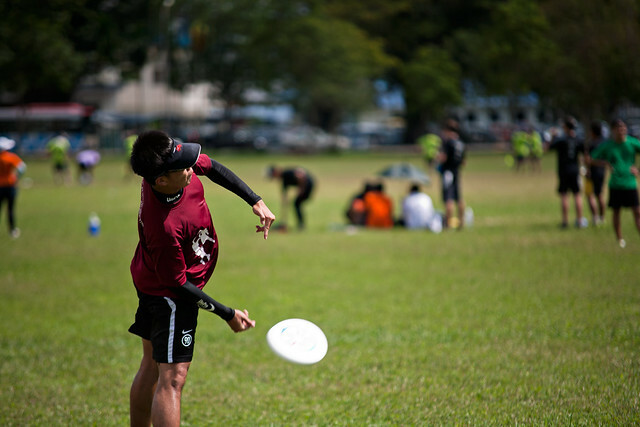 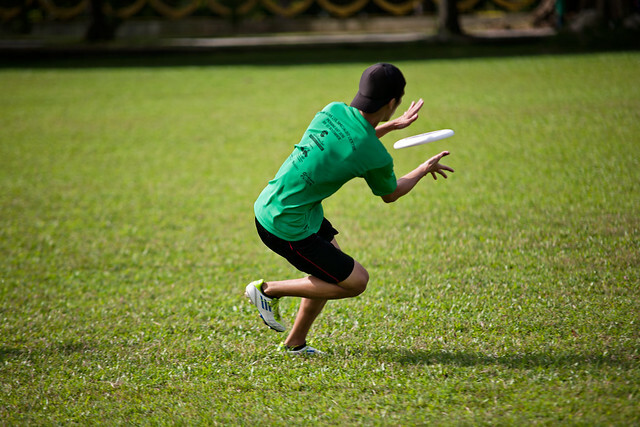 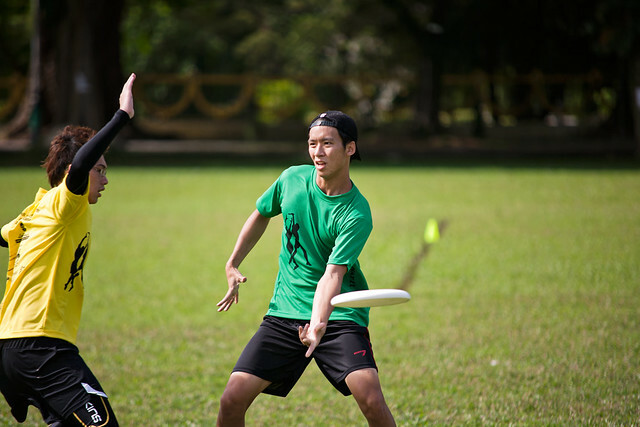 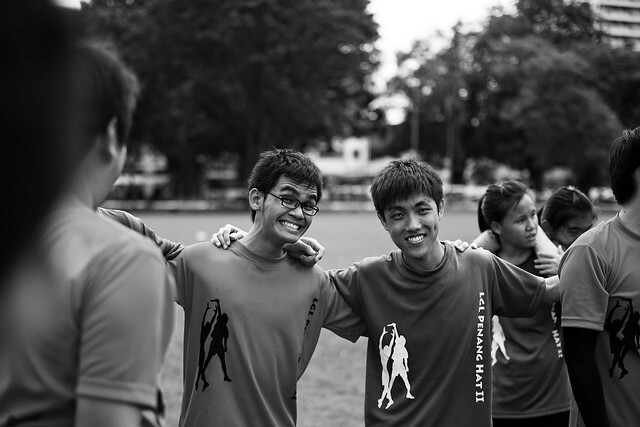 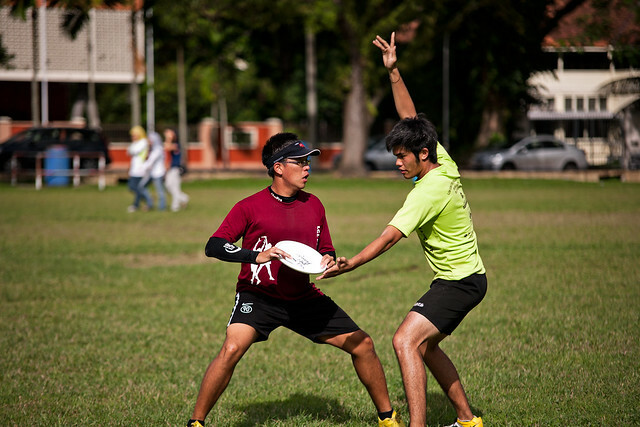 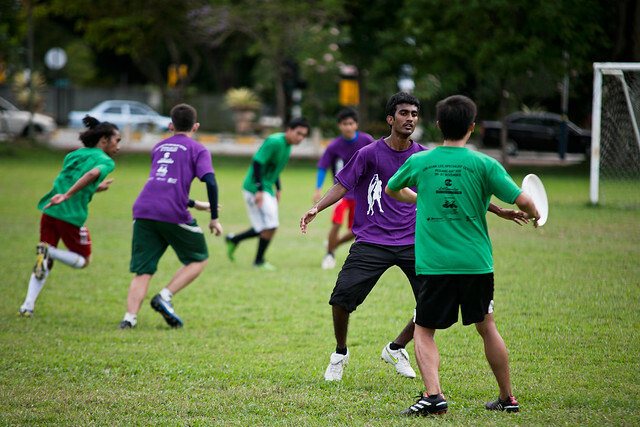 It was about three months ago, I was invited by one of my best buddy who is studying in Nottingham University to attend the Ultimate Frisbee Tournament in Penang. 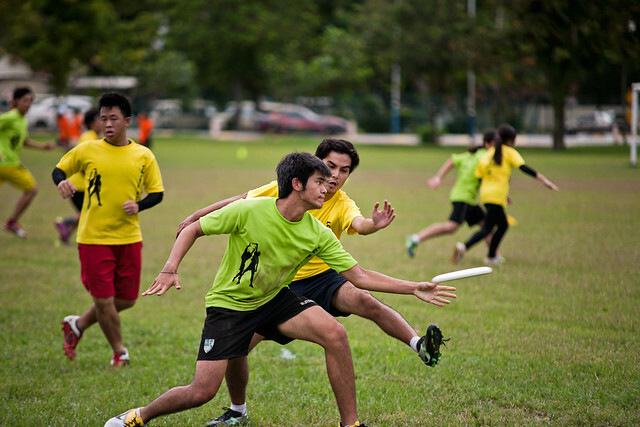 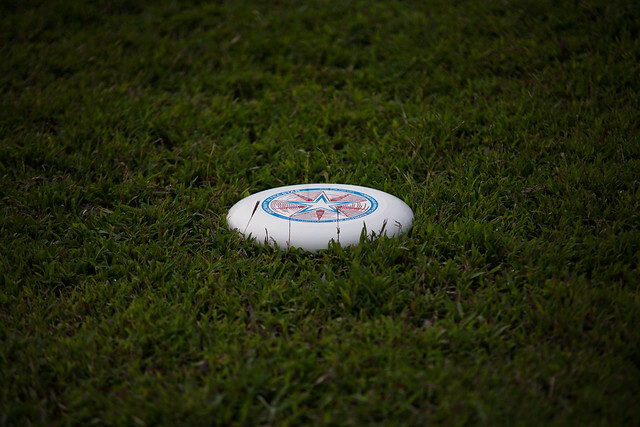 It was an awesome experience and an amazing pleasure for outsider to join The OOPSTER - Nottingham University Frisbee Team for Frisbee’s Tourney. 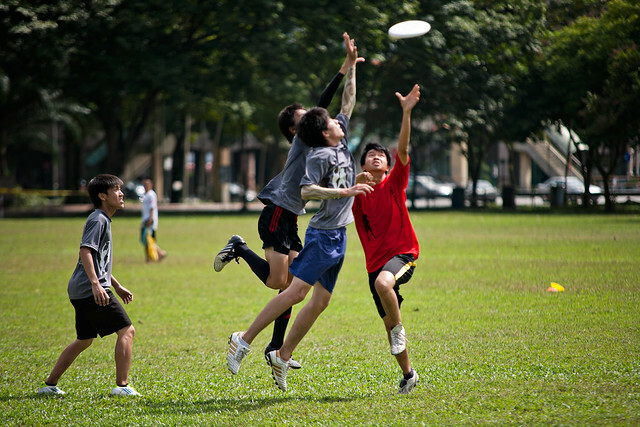 Most of us don’t have much knowledge and experience with this sport. 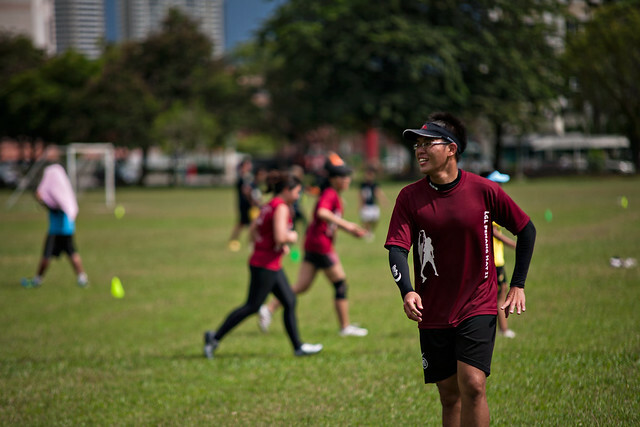 It’s a truly worth watching game as you can feel the excitements even though we’re just an audience at the side line. 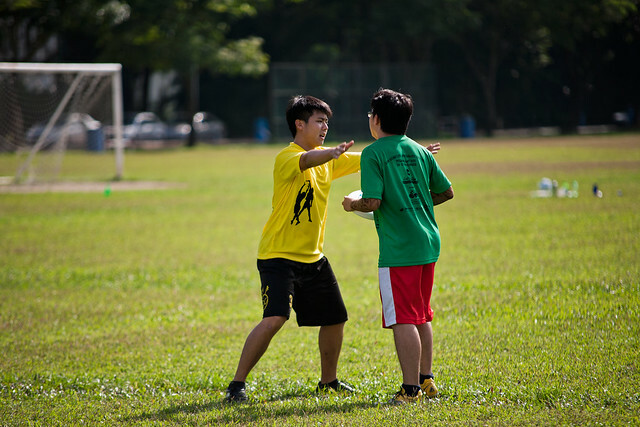 In games, players fight against each others like enemies. 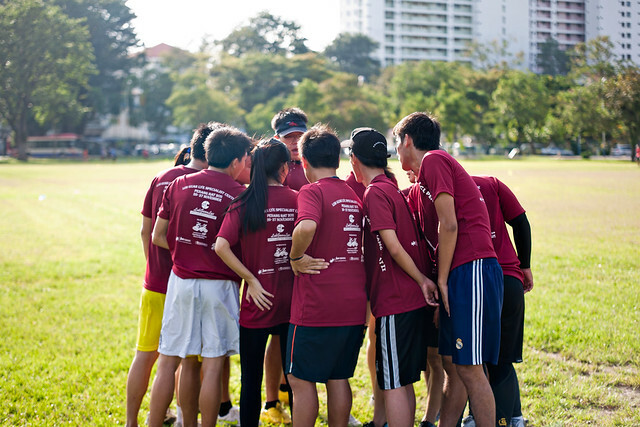 After games, players huddle up cheer for each others like friends. 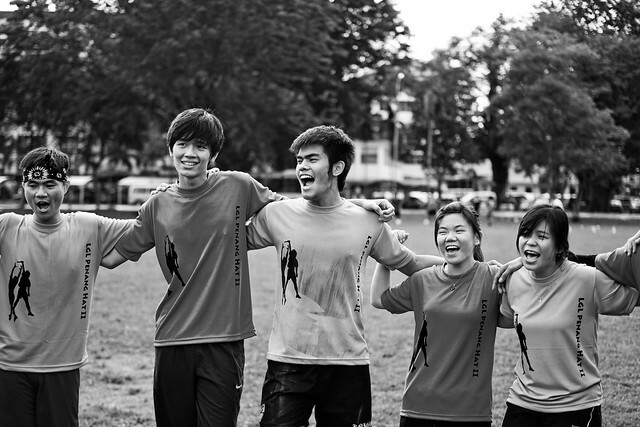 Join and feel the AWESOMENESS.